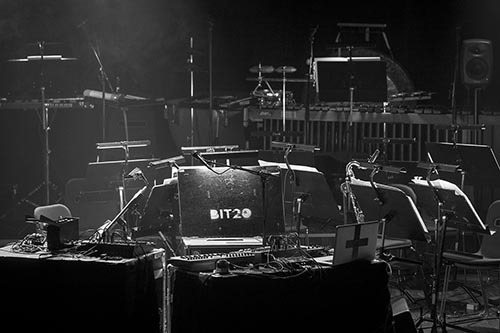 I’m comissioned to create a work for Norwegian contemporary music ensemble BIT20. Premiere is set for spring 2015. Work will take place through 2014 in public, the first tryout Swarms Of Ghost Clones is at the BITLounge part of BIT20’s Secret Theatres at Bergen Kjøtt on January 18th.